Loan programs may change at any time with or without notice. Information deemed reliable but not guaranteed. All loans subject to income verification, credit approval and property appraisal. Not a commitment to lend. Atlantic Bay Mortgage Group, L.L.C.  NMLS #72043 is an Equal Housing Lender. Located at 596 Lynnhaven Parkway Suite 200 Virginia Beach, VA 23452. With over 35 years experience in the industry, I can assess potential pitfalls upfront to assure a smooth closing. I am also a military home buyer specialist. I strive to do everything I can to help military home buyers finance the home of their dreams. I am proud to say I have been able to help thousands of military families do just that. The Boots Across America Certified Military Home Specialist Course provides the tools and knowledge needed to effectively work with the unique circumstances of the active duty military clients, especially in a fast-paced, competitive market. 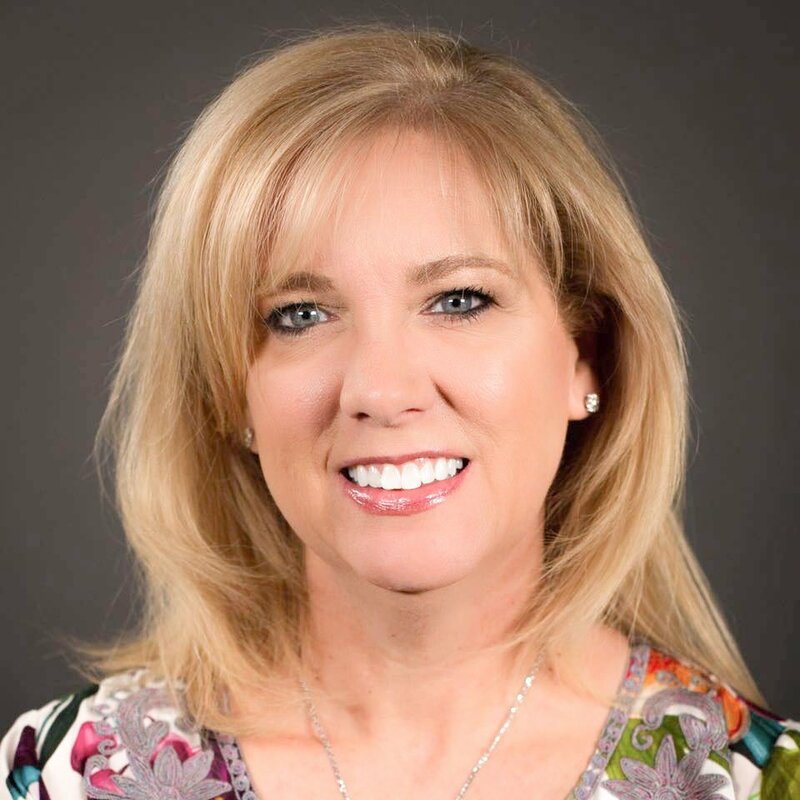 With over 35 years of experience and more than 40% of her clients utilizing the VA loan Program, Lisa has the knowledge and expertise to provide quality service to our veterans & their families. Lisa has helped thousands of veterans throughout her career and is well versed in understanding the needs of our military families. A VA renovation loan may be the right loan option for qualified veterans looking to make home renovations. This loan allows VA loan-eligible clients to bundle renovation costs into a new or existing VA home loan. The VA Renovation Loan allows you to make home renovations, repairs, or improvements totaling up to $35,000. Your loan amount will be based on the appraised value of your home after improvements have been made. Repairs must start within 30 days of closing and take no more than 90 days to complete. Veterans - Did you know? You may be eligible for a second VA loan with little to no down payment. In some cases, you may be eligible to have two VA loans at the same time. One common situation is when a VA homeowner has to relocate to a new duty station, but wants to keep and rent out their former residence. A renter locked into a lease who will cover your old monthly payments can help make this scenario work. If you have enough remaining entitlement, you might be able to secure a second VA loan in your new location.